after threatening a toddler online. quaffing Schlitz and stuffing her face with Cheez Doodles. and cans she picks up from teh side of teh road. of teh legal Whoopass--and hoped for plenty MOAR in teh future. 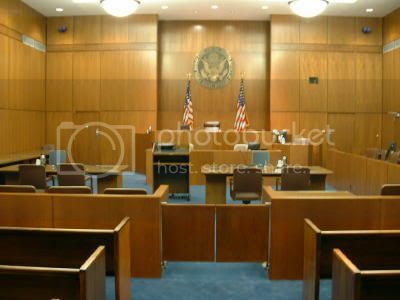 "WHAT I SAW AT TEH SENTENCING"
Anyhoo...I made it to the courtroom. A bit late. talking about someone, well, sane. in this public and humiliating moment. treatment at their own expense. well behind them, in the back row, taking notes. The front row was reserved. short, glossy, black hair cut & styled in a loose pageboy. great care of her figure and her skin. The judge, piqued, asked the perp what her degree is in. "My Ph.D.?" piped up the defendant, "It's in Psychology. and some respect among her peers. know what I want to hear." and slightly higher voice than her typical, rasping alto. at the fact that she is a "magnet for legal action,"
and she doesn't wish to cause any more pain. then. The judge began a well-deserved lecture in her direction. caused by alcohol use when it is chronic or binge drinking. 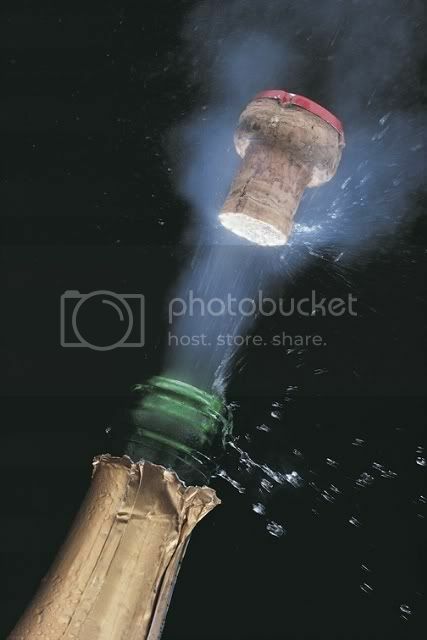 drinking, such joy is diminished, he said. stated that she didn't know about dopamine receptors. "GIVE HER THEIR PHONE NUMBERS??" CONDITIONS OF PROBABION INCLUDE: "STFU!" where the primary activity is the consumption of alcohol. would constitute a violation of probation. 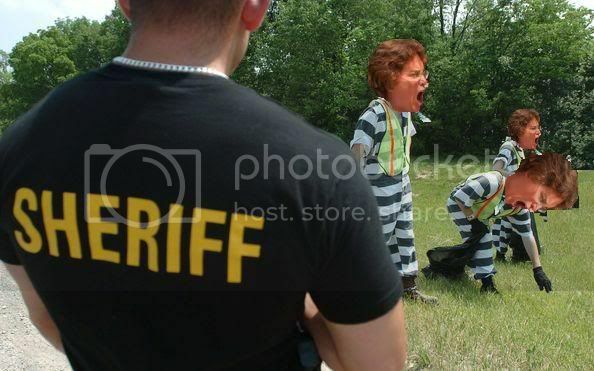 10 DAYS ON TEH SHERIFF'S "PAYROLL"
punishment, but with her commitment to sobriety. this judge who appreciates sunshine, babies, and puppies. 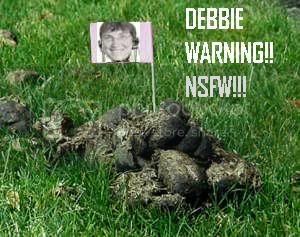 GET THEE TO A SHRINK, DEBBIE! must receive evidence that the evaluation has been completed. treatment and notify the court of its completion. AND NOW...TIME FOR "TEH GREAT EXCAPE"! "secure" door marked "Do not grant access through this door." of celebration for gerbils, and for lovers of justice everywhere. "You are the center of your universe. But you know that." and at your service to dish the latest dirt on pedophiles everywhere. 9:56am GST: Link to Serenity Lane Substance Abuse institute. 10:27am GST: Source: "She gets probation, [unknown] for how long. 10 days with the sheriff; not necessarily jail time, it could be community service or road crew. $500 total fine, to be paid at least $50 at a time, starting in August, since she is unemployed & indigent. Best possible part: treatment at Serenity Lane!" FRISCH BIDS MOMMY TEARFUL "BYE-BYE"!! everyone who is holding her accountable for her actions. "Cow F*cker" blog a good place to start.